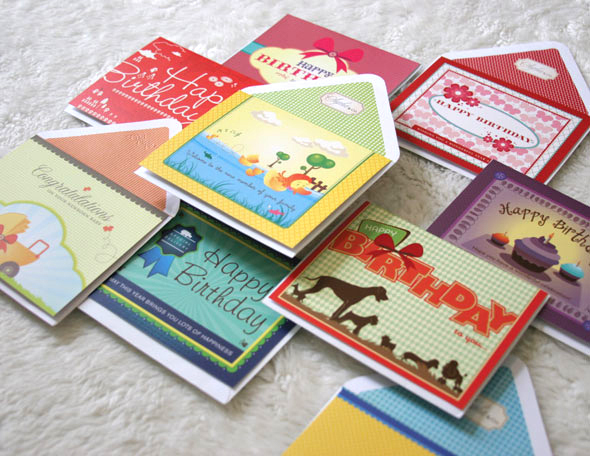 From Happy Birthday to Congratulations to blank cards, we've got it all covered in our greeting cards collection. With unique, fun designs and vibrant colors, we're bringing greetings card back in the game! Our collections can be found at these following outlets: Paperclip MKG, MTA, SMS; Times Citos, Siloam K. Jeruk; Dapur Cokelat Outlets Jakarta; and Seven Grains.